Thank you for visiting my website, please allow me to introduce myself. I am a qualified professional photographer and love what I do. I specialise in wedding and portrait photography, covering the whole of the South East and further afield. 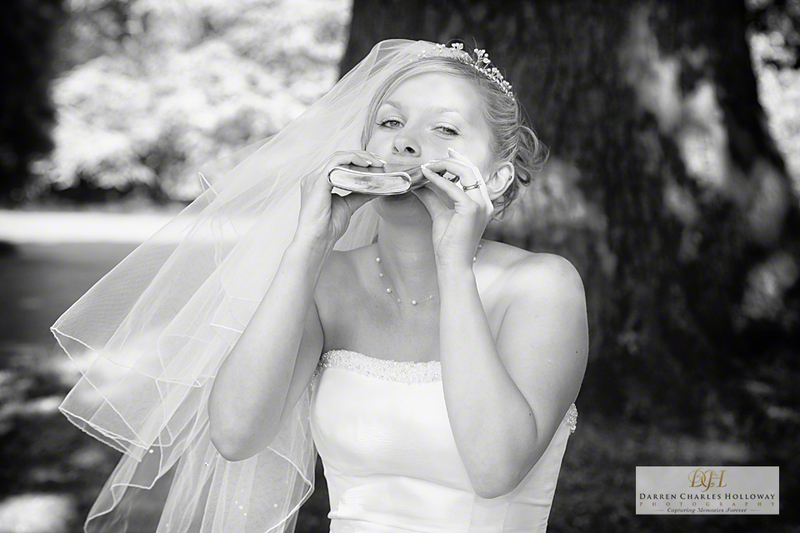 Most weddings I photograph locally in Surrey, West Sussex, East Sussex, Kent, London and the Hampshire areas. However, I am always willing to travel Nationally or Internationally if requested. For a list of some of the wedding venues I have worked at please click here. My approach to weddings is always in a professional manner but keeping things as relaxed, fun and unobtrusive as possible. My style of photography is best described as elegant, timeless and natural consisting of a blend of casual contemporary and classical photography with the emphasis on fun not fuss. I receive many compliments from clients, their families and friends remarking on how at ease and natural people look in my images. Please view my testimonials page from the menu above to view the fantastic feedback and lovely comments I have received from many clients. Portrait photography is available from my studio based in Smallfield, (which is just on the Surrey, Sussex border) or at a location of your choice. Portrait photography can cover Formal, Social, Maternity, Newborn, Baby, Toddlers, Children, Family and Pet photography. So if you after a new Business image for your LinkedIn profile, or would like photographs of your family / newborn baby please contact me. I am proud to say I have qualified with the following photographic organisations; The Master Photographers Association (MPA), The British Institute of Professional Photography (BIPP), The Royal Photographic Society (RPS) and I am a Qualified European Photographer (QEP) with The Federation of European Photographers (FEP) . Also, I hold Fellowship Distinction with the MPA and BIPP for my wildlife photography. I hope you enjoy looking at the images on this website and should you wish to get in touch I am only a phone call or email away. If you have any questions please use the contact details on the menu above.